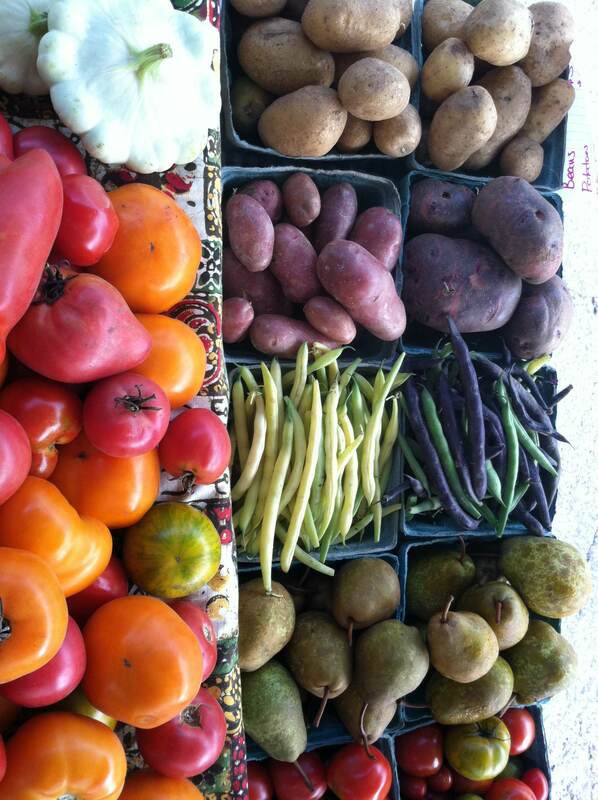 Welcome to Humble Hands Harvest, a small organic vegetable CSA farm in the Driftless region of Northeast Iowa! We are grateful to put down roots and grow local food in this place, ten miles north of Decorah, IA and 75 miles south of Rochester, MN. The possibilities of regenerative, perennial, resilient agriculture inspire us. We are honored to serve our community with healthy, wholesome, abundant food, and to serve future generations by building soil and building a connected human culture here. Find us at the Winneshiek Farmer’s Market in Downtown Decorah on Wednesdays and Saturdays, June-October. Contact us to sign up for a 2019 CSA share or pastured meat bundles in Decorah, IA. And, take 5 minutes to learn about our land access story, hinging on community vision and generosity, in this video!